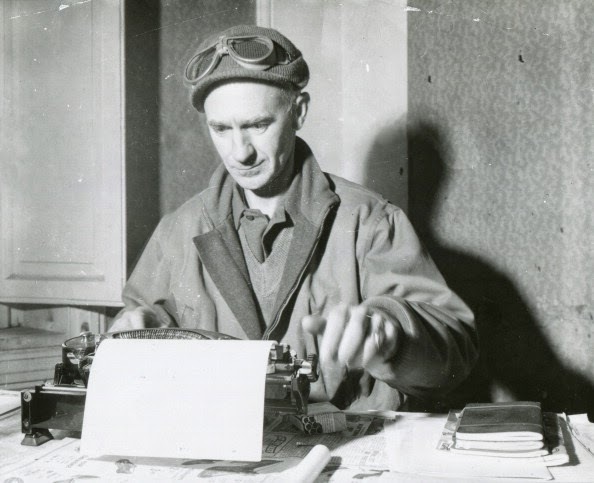 This famous image of American war correspondent Ernie Pyle using a Remington Noiseless portable typewriter was taken on March 18, 1944, while Pyle was covering the Battle of Anzio in Italy. 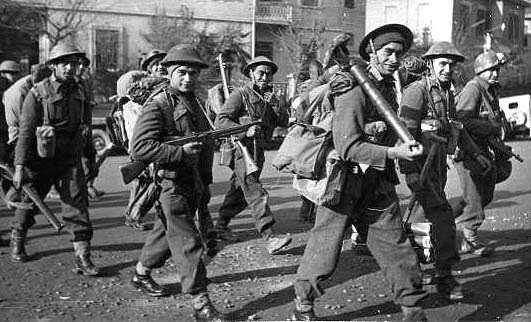 Anzio was one of the key battles of World War II. After almost six months of trench warfare, it eventually led to the liberation of Rome. 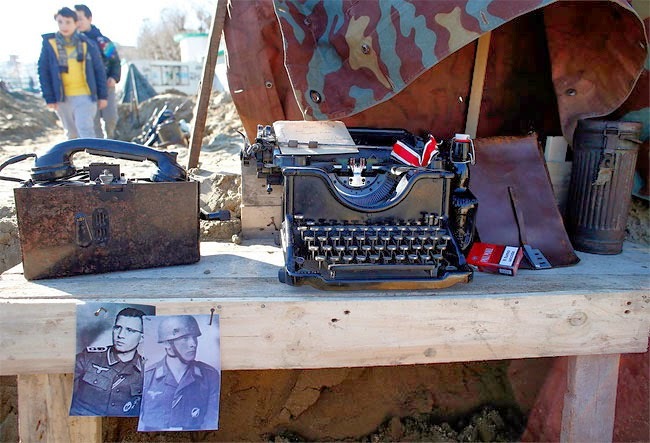 In the reenactment, soldiers in full battle kit waded on to a beach, fighter planes flew overhead and jeeps filed along the seaside. 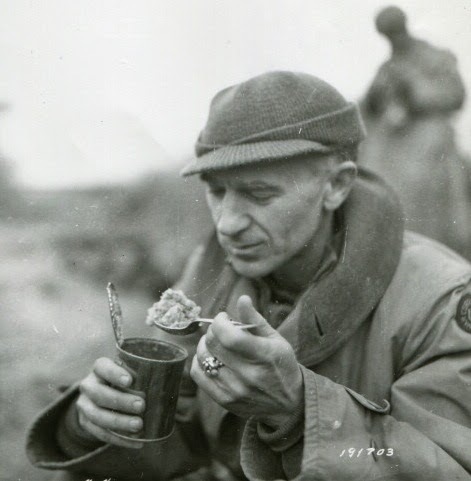 Pyle enjoys a can of mush at Anzio. 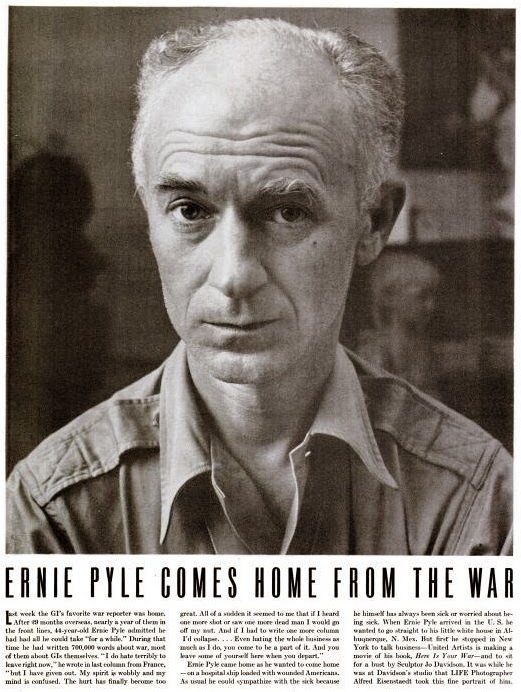 Pyle returned to the battlefront to cover the Pacific War. He died on April 18, 1945, on Iejima, an island north-west of Okinawa, after being hit by Japanese machine-gun fire. 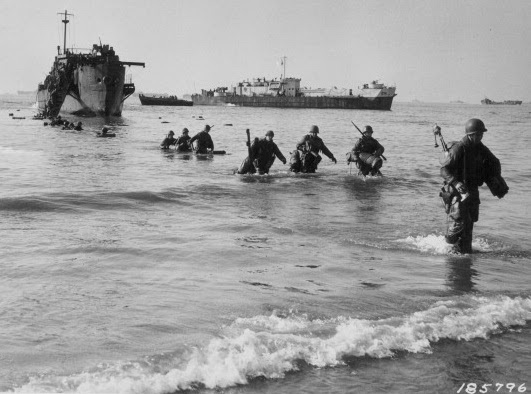 Operation Shingle was an Allied amphibious landing in the Italian Campaign against German forces in the area of Anzio and Nettuno. 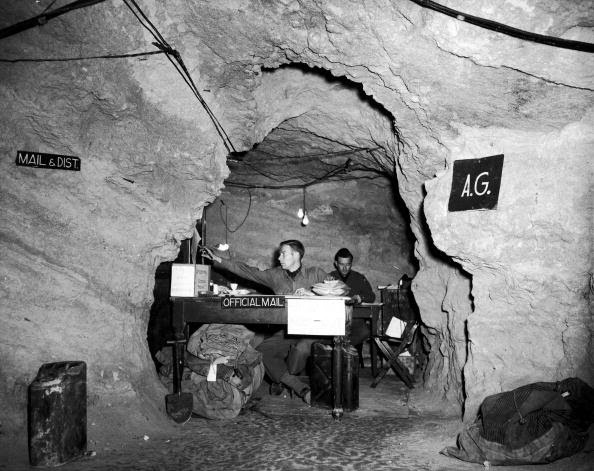 The operation was commanded by American Major General John P. Lucas and was intended to outflank German forces of the Winter Line and enable an attack on Rome. But Lucas had little confidence in the operation as planned and failed to capitalise on the element of surprise by delaying his advance until he judged his position was sufficiently consolidated and his troops ready. While Lucas consolidated, Field Marshal Albert Kesselring, the German commander in the Italian theatre, moved every spare unit to be found into a ring around the beachhead, where his gunners had a clear view of every Allied position. 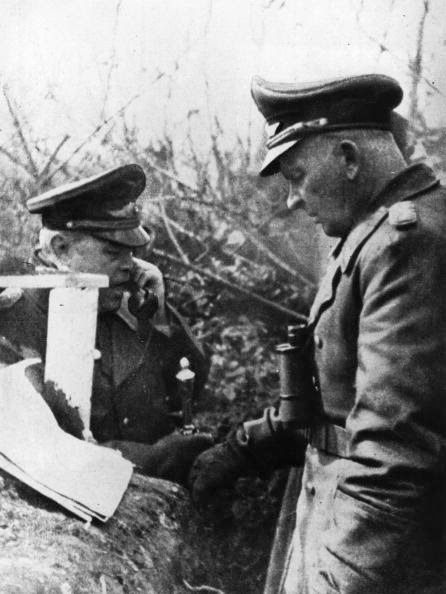 Kesselring makes an attack order at Anzio, alongside Field Marshal Baron Wolfram von Richthofen. The Germans also stopped the drainage pumps and flooded the reclaimed marsh with salt water, planning to entrap the Allies and destroy them by epidemic. For weeks a rain of shells fell on the beach, the marsh, the harbour and on anything else observable from the hills. After a month of heavy but inconclusive fighting, Lucas was relieved and sent home, replaced by Major General Lucian Truscott. 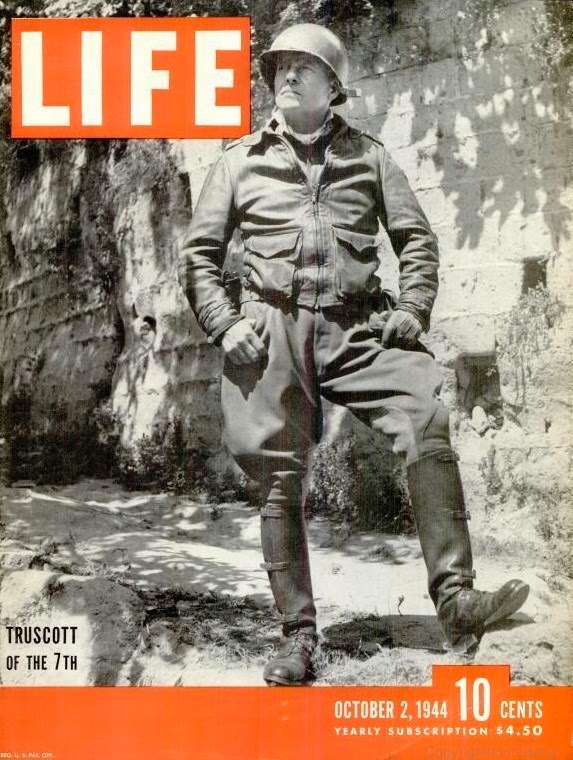 The Allies finally broke out in May, but instead of striking inland to cut lines of communication of the German Tenth Army's units at Cassino, Truscott, on the orders of Lieutenant General Mark Clark, commander of the US Fifth Army, reluctantly turned his forces north-west towards Rome, which was captured on June 4. As a result, the forces of the German Tenth Army at Cassino were able to rejoin the rest of Kesselring's forces north of Rome, regroup, and make a fighting withdrawal to his next major prepared defensive position on the Gothic Line. New Zealanders are among those who have never been able to forgive Clark for his unseemly rush to take the glory for liberating Rome. 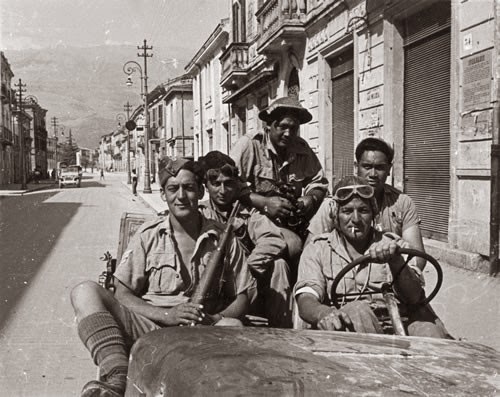 The withdrawn American units were replaced by the New Zealand Corps (2nd New Zealand Division and 4th Indian Division) from the British Eighth Army on the Adriatic front. The New Zealand Corps was commanded by the brilliant Lieutenant General Bernard Freyberg. 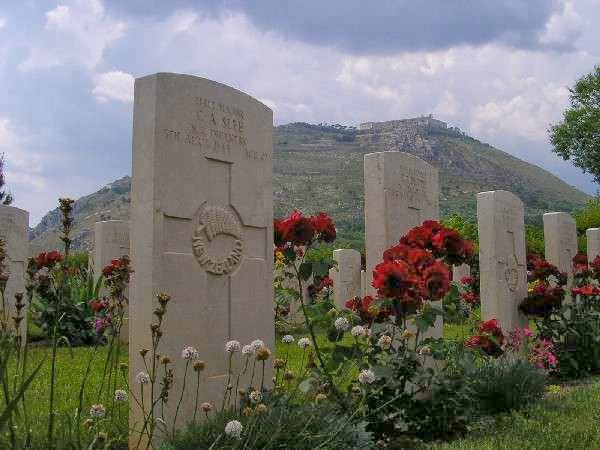 The Allies suffered around 55,000 casualties in the Monte Cassino campaign. Total Allied casualties spanning the period of the four Cassino battles and the Anzio campaign were over 105,000. New Zealand's casualties at Cassino from February 1 to April 10, 1944, totalled a proportionally high 1695. This included a disproportionate number of 28 (Maori) Battalion. In an early attack on the railway in the town, Maori suffered 130 casualties out of the 200 who set out. All so Clark could ride into Rome like a conquering hero. Clark has been heavily criticised for ignoring the orders of his superior officer, General Harold Alexander, and is to blame for the escape of the German Tenth Army, which he let slip away in his pursuit of being the first to enter Rome - a strategically unimportant city. American military historian Carlo D'Este called Clark's choice to take Rome, rather than focusing on the destruction of the German Tenth Army, "as militarily stupid as it was insubordinate". This is a part of history I am (or was) almost 100% ignorant of. I'm glad your posts haven't slowed yet after 1,000,000 views. 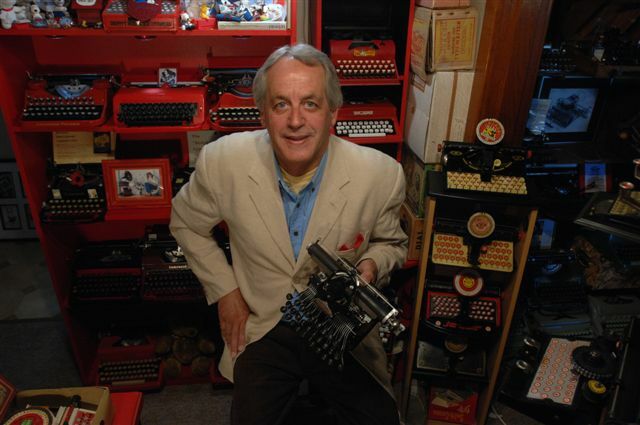 For my part, Richard, I am MIGHTILY relieved to know you are still reading them!! !v Thank you so much for all your support over the years. Yes, thanks for the education. While devastating, the war is an interesting and rich time in the worlds history, with many untold but important stories still to be told. Also, we americans didn't do it all. Another great write-up of history. Thanks Robert!